PF Changs Mongolian Beef is SOOO good. 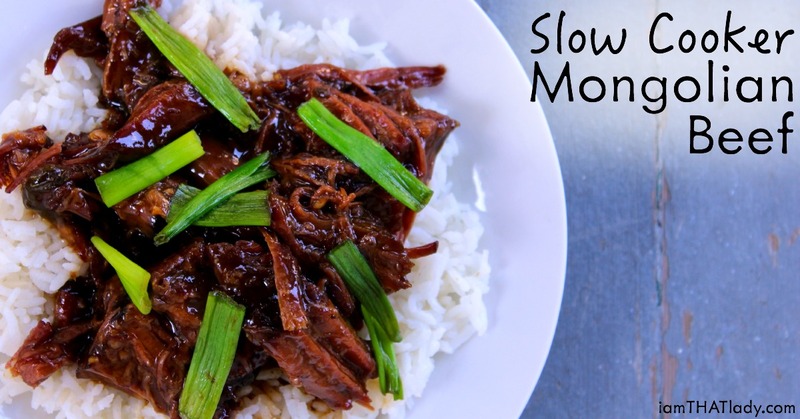 There are a lot of good copycat recipes out there, but this one is a slow cooker version! Super Easy! 2 lbs. pot roast or chuck roast, trimmed of excess fat. Add about 1/2 cup of the liquid from the slow cooker to the sauce pan and heat over medium, whisking constantly. Once it bubbles and thickens, pour the thickened sauce into the slow cooker and mix. Add some of the sauce from the slow cooker over the meat. Serve the beef over rice, and top with the cooked green onions.